A little bit of sweet with a little bit of savory tastes very satisfying. The sweetness of the apricot and fennel and the savory flavor of the chicken are a beautiful compliment to each other. Once baked, the fennel turns into this delicious caramelized and sweet vegetable that is so irresistible. The chicken, so moist and juicy! Now, who wouldn’t want that to greet them at their dining table? What a wonderful, fancy meal that is so easy and uncomplicated to prepare. I love fennel. It originated in the Mediterranean and it is used in their culinary and medicinal reasons. Fennel provides a wonderful “Anise type” taste. The fennel bulb is a very low calorie vegetable, just around 30 calories in about 100 grams (about 3.5 ounces) It also contains a generous amount of fiber, no cholesterol and very little fat. Fennel is also a vasodilator, which means more oxygen reaches the brain and neutral activity can work at optimal functionality. I love that! 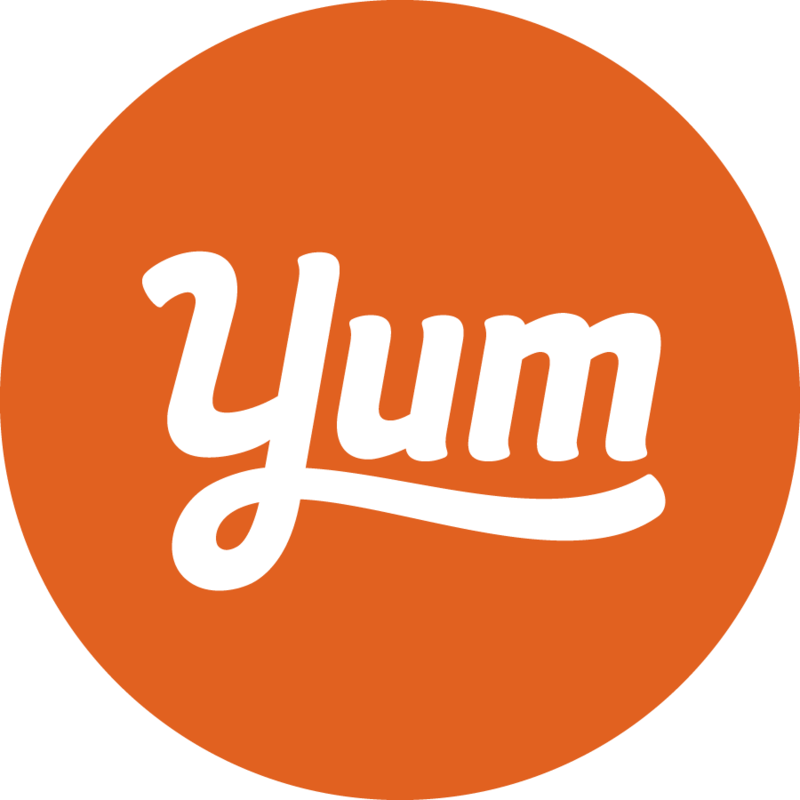 Not only delicious but so good for you too! So if you want not only a delicious, tasty and nutritious meal, try this recipe and provide your feedback. Would love to hear from you, and as always, Enjoy! Preheat oven to 425 degrees. Season the chicken generously with salt and pepper. In a large ovenproof fry pan over high heat, warm the oil. Add the chicken and cook, turning once or twice, until golden brown, 8 to 10 minutes total. Meanwhile, in a bowl, stir together the jam, vinegar, mustard, garlic and the 1/2 teaspoon salt. Brush the glaze over the chicken breasts, making sure the skin side is up, reserving 1 tablespoon in the bowl. Add the fennel and toss with the remaining glaze. Spoon the fennel over the chicken. Bake until the chicken is opaque throughout, about 20 minutes. 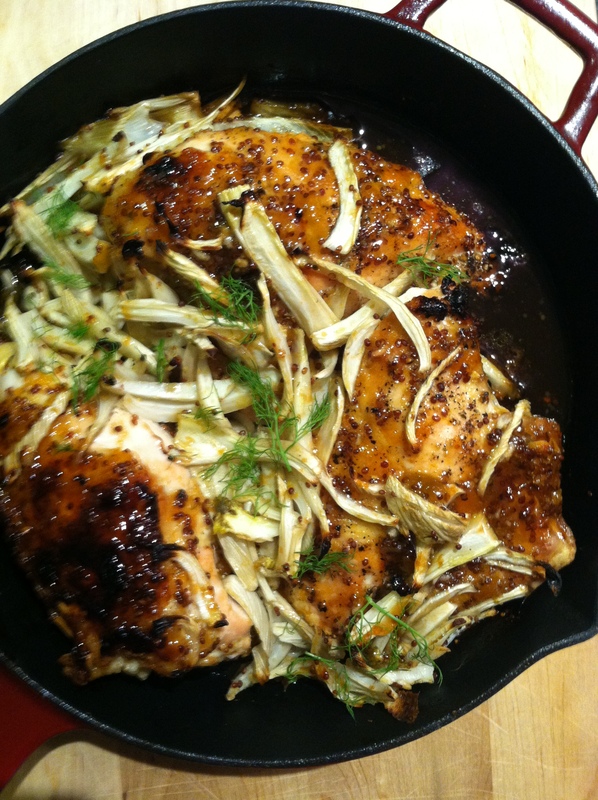 Divide the chicken among individual plates, spoon the fennel over it and serve immediately. Serves 4. Looks like an awesome and tasty meal. Thank you. I will share with you this meal, anytime! My favorite spot to enjoy a meal in the whole city. I love sharing meals with you at Yvette’s Kitchen! Looks delicious! Fennel is one of my favourites!